Have you tried every diet in the book: Weightwatchers, Jenny Craig, the Scarsdale, South Beach and Dr Mcdougall’s Starch Solution-in short, everything you could find you’ve tried? Have you even done colonics, fasts, and even tried not dieting. You lose weight and gain it back. And more. Another pitfall is the I’ll eat everything I love today, and then I’ll go on a diet tomorrow. This, of course, is the story of the holidays for many. But that doesn’t mean you can’t lose weight if you need and want to lose it. I have found that for some clients going on a short diet can jump-start a healthy eating lifestyle. It gives them hope, makes them feel like they’ve got some control, and generally makes them feel better. 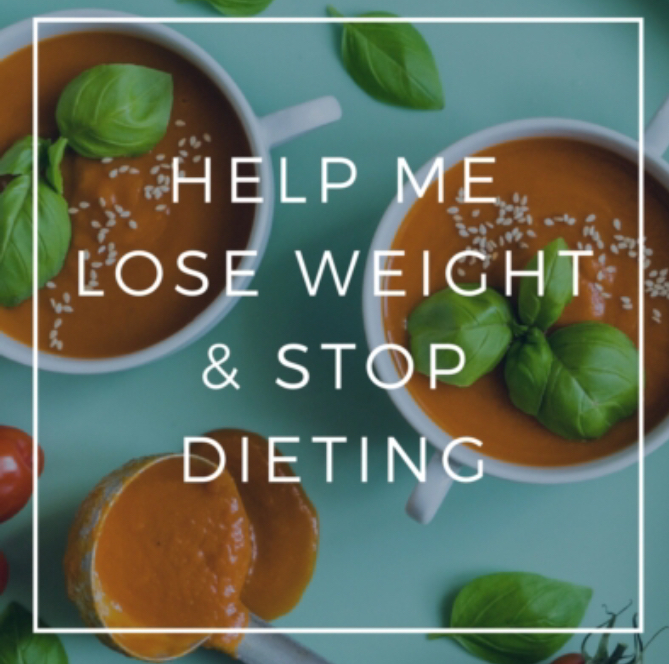 But ultimately, I have found that the clients I work with who have lost weight and kept it off have learned to focus not on losing a certain number of pounds or reaching an ideal weight, but on finding an eating lifestyle that will last for the rest of their lives. This may sound simple, but it is actually pretty complicated. Food is nutrition, of course. But as we all know, it has all sorts of psychological and emotional meaning as well. I know time and time again that improvements in energy lead to an increased ability to lose weight and maintain a healthy weight. I believe in eating real foods Whole Food Plant Based foods no oils. I’m going to teach you how to lose weight and get boundless energy without stressful diets. Trust me, I figured it out and I want to share with you my step-by-step approach to finding food freedom AND reach your health goals. It is possible to live life in a body you love! If you want to lose weight, need support, accountability, coaching and mentoring then click the link and book a complimentary breakthrough call and let’s chat about your needs.